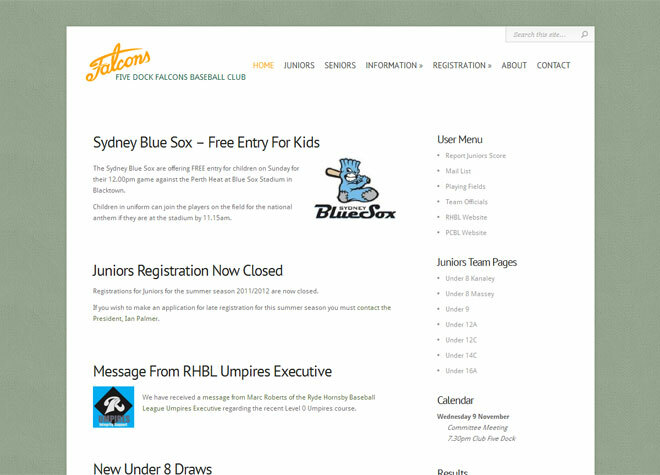 Junior baseball club located in the inner west of Sydney. I run this site for my son’s baseball club in my spare time. Note: includes an online registration facility developed for the club.